The Supreme Court has ruled against imposing complete ban on firecrackers but has said that only less polluting green crackers can be sold, that too only through licensed traders. 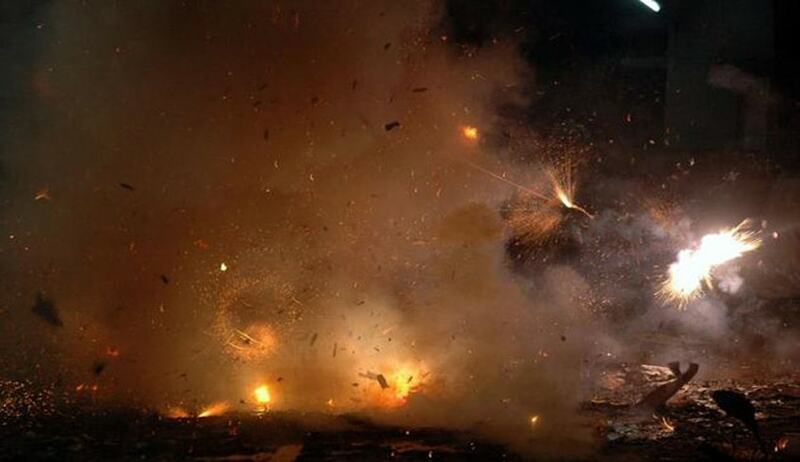 The Court has banned online sale of firecrackers, restraining e-commerce websites from carrying out its sale. The Court also fixed duration for bursting of crackers. On the day of Diwali and other religious festivals, it will be between 8 PM and 10 PM. On Chirstmas eve and New Year, it will be allowed only between 11.45 PM and 12.45 AM. The Court has also ordered that crackers can be burst only in designated areas. The bench of Justices A K Sikri and Ashok Bhushan had reserved its verdict on August 28 on the PILs filed by kid petitioners- Arjun Gopal, Aarav Bhandari and Zoya Rao Bhasin, all aged between three and four years. Their lawyer Gopal Sankaranarayanan sought a complete ban on sale, purchase and transportation of crackers.